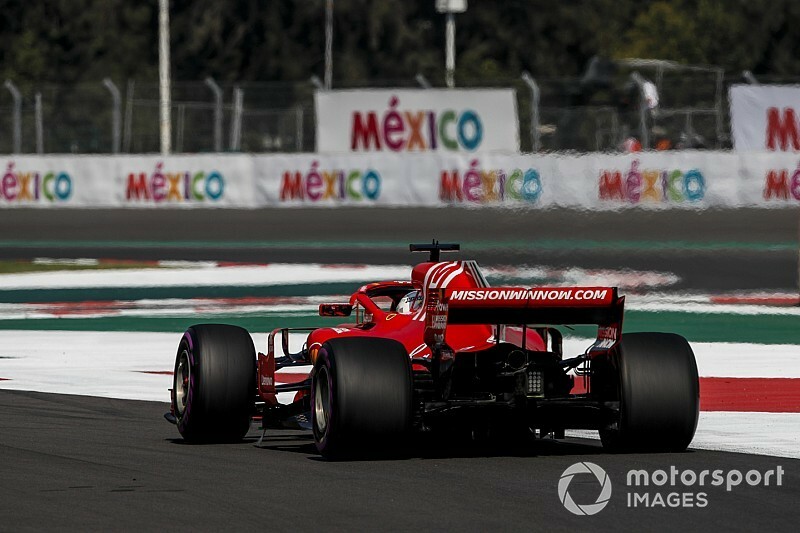 The FIA has addressed abuse of track limits in the Mexican Grand Prix by telling Formula 1 teams that qualifying times will be deleted if drivers run too wide at the exit of Turn 11. Race director Charlie Whiting outlined the new policy in revised race notes sent to all the teams on Saturday, following yesterday afternoon's drivers' briefing. Whiting explained: "If a driver crosses the kerb on the exit of Turn 11 during qualifying and, as a result, no part of the car remains in contact with the red and white section of the kerb, the laptime of the driver concerned will be deleted by the stewards." Whiting also confirmed that abuse of track limits at Turn 11 would also be penalised in Sunday's race. "During the race a black and white flag will be shown to any driver who clears the red and white section of the kerb three times," he noted. "Any further occurrence will then be reported to the stewards. Each time any car clears the red and white section teams will be informed via the official messaging system."